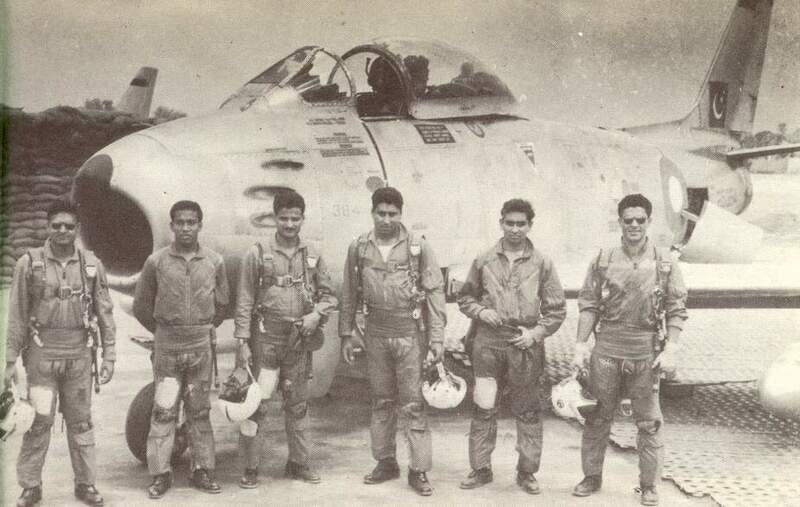 Following are some more Photos of 1965 Pakistan Vs India War. Some where shared in past. 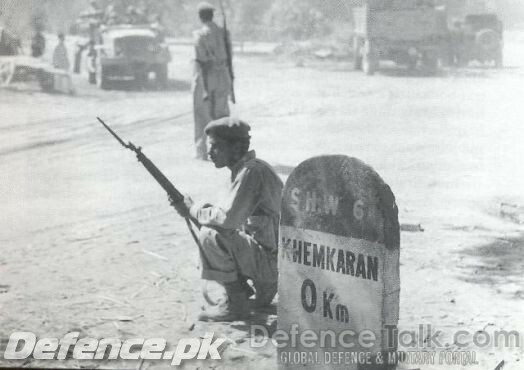 Pakistani Soldiers In Indian City Khemkaran. Pakistani Soldiers in Indian Munabad.